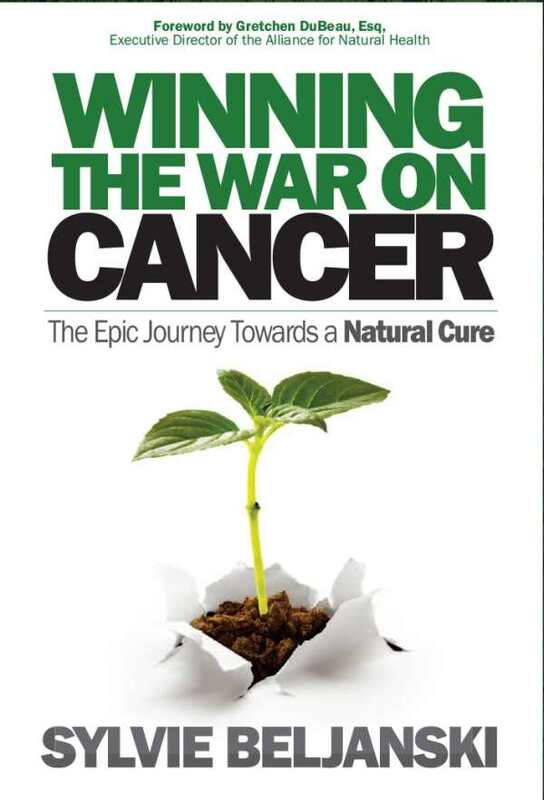 Winning the War on Cancer: The Epic Journey Towards a Natural Cure by Sylvie Beljanski is the story of the discovery and suppression of a promising natural remedy for cancer. Based on death rates, the war on cancer seems like a war lost, but Beljanski knows that there’s a different story. Her father, Mirko Beljanski, was a research scientist who discovered the anticancer powers of Pao pereira, a tree native to the Amazon, and Rauwolfia vomitoria, which is extracted from African root bark. These substances did what chemotherapy and radiation couldn’t do for French president François Mitterrand. But the traditional medical establishment was threatened by progress that doctors didn’t understand. An involved legal battle ensued, keeping these remedies from reaching people who need them, but also transforming the relationship between a father and his daughter—and launching Sylvie into a crusade, sworn on her father’s deathbed, to keep working to make them available. The journey in the book is both personal and scientific. While the scientific portion is certainly shocking and promising, it the personal story that is more unexpected and compelling. Beljanski’s journey of understanding her father as a researcher, grasping his immense impact, and wrestling with the opposition he faced is stirring, inviting others, especially young researchers, to pursue a cure with determination. The book is a narrative woven with scientific research and exciting stories of healing. The style balances exposition, dialogue, and narrative to keep the story moving forward in a way that’s richly textured. The pace is methodical, befitting the diligent nature of both scientific research and law. The voice is impartial in its portrayal of science and law, but has the passion and urgency of a dedicated daughter who’s unnerved by the suppression of lifesaving treatment. Winning the War on Cancer fuels both indignation and hope in the face of cancer.